In January 2017, Wendy and I traveled to Ponca City to enjoy the Mexican food at Enrique’s restaurant. 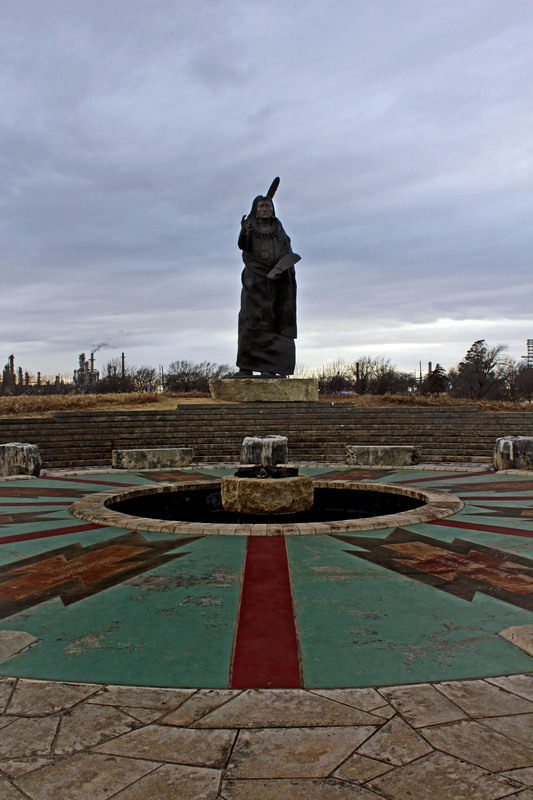 As we drove through town, we spied a large statue of a Native American just north of the Phillips refinery. Intrigued, we drove into Standing Bear Park. We found an elaborate trail with large sigils of various tribes, leading us to the 22-foot bronze statue of Standing Bear, gazing out across the land. So who was Standing Bear? He was a Ponca Indian, of course, and he was the first Indian to be recognized as a person under the law of the U.S. Constitution. His tale is worth your time. The story of the Poncas is, like so many tales of Native Americans forced to relocate to Oklahoma, a tale of greed, arrogance, and destruction. The tribe once lived along the Atlantic coast, moving sometime before 1500 C.E. to what would someday become Minnesota. Attacks by the Sioux led them to resettle between the Missouri and Niobrara rivers in what is now northern Nebraska and South Dakota. Standing Bear was born there around 1830. 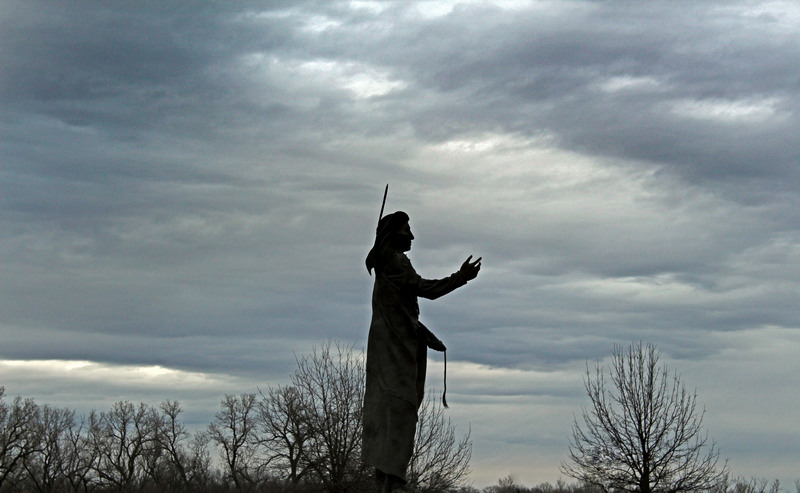 In 1858, the Ponca signed a treaty giving up most of their land but allowing them to keep a small part by the Niobrara River in exchange for schools, mills, and thirty years of annuities. In 1865 they relinquished more land to gain access to their old burial grounds. 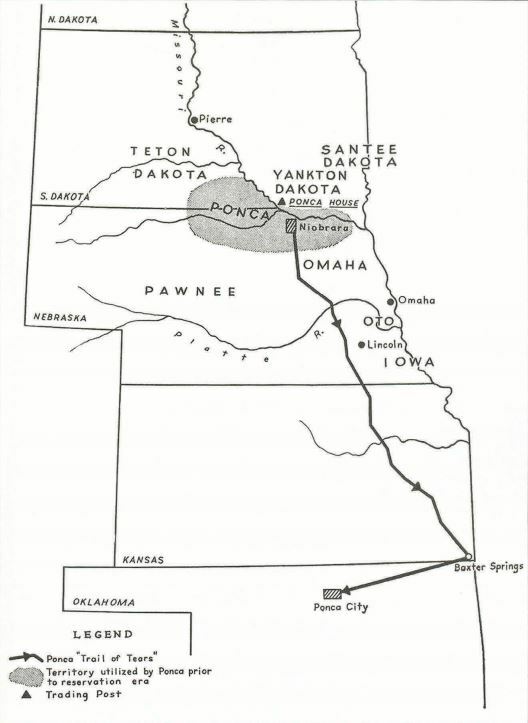 But in 1868 a treaty with the Lakota nation mistakenly included the Poncas’ land in the Great Sioux Reservation. 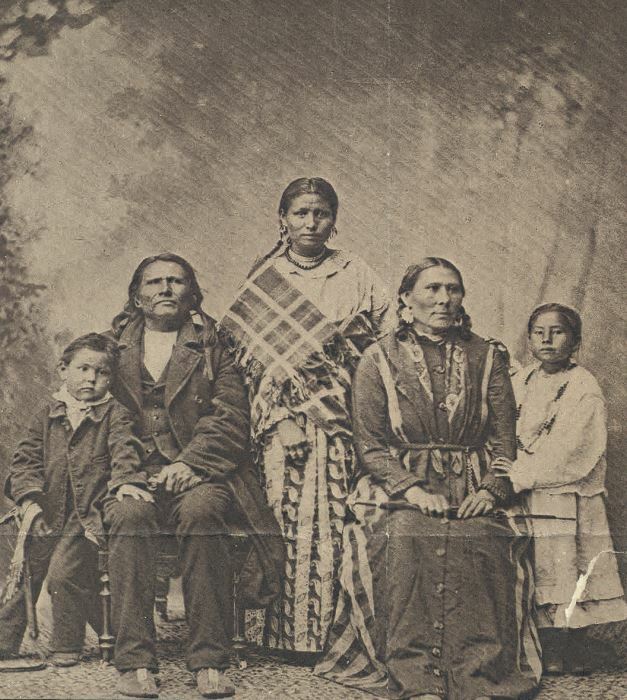 Brutal attacks by the Sioux led the Ponca chiefs to sign a document in 1875 which they thought meant they would live among the Omaha, their allies, on a Nebraska reservation. But the government used it to force their relocation six hundred miles south to Indian Territory, which is now part of Oklahoma. In February 1877, ten Ponca chiefs, including Standing Bear, were taken to Indian Territory to select land. Unhappy with the stony and malarial land, they refused to choose. The government agent angrily abandoned them, leaving them without an interpreter, food, money, or documentation. So Standing Bear and seven other chiefs walked the six hundred miles back home, arriving in northern Nebraska with bare and bloodied feet, their moccasins having worn out after the first ten days of their trek. In May all of the Poncas were forcibly removed. At the point of a bayonet, 523 individuals, including Standing Bear, set out with whatever they could carry. By the time they arrived near Baxter Springs, Kansas, nine of them had died, including Standing Bear’s daughter Prairie Flower. Arriving too late to plant crops, they were left in the new country for months without rations or promised farming equipment, and more than one third of them died of starvation and malaria. Among these was Standing Bear’s sixteen-year-old son, Bear Shield. 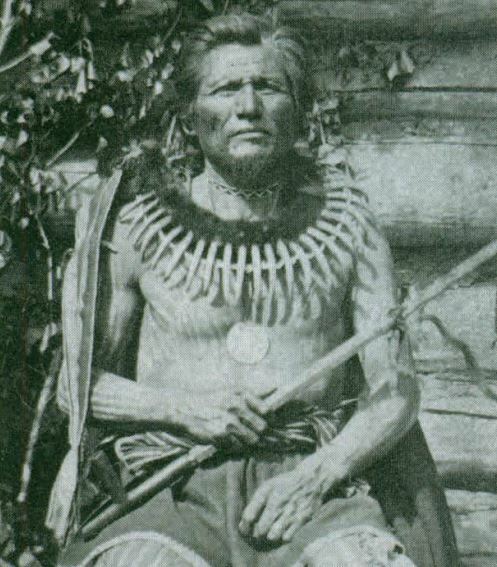 The middle-aged chief had promised his son before he died that he would return his body to their home in Nebraska to be buried among his ancestors. So on January 2, 1879, in the depths of a harsh winter, the aging chief and 26 other Poncas set out for Nebraska with the body of his son. Two months later, they arrived at the reservation of the Omahas, where Chief Iron Eye and his daughter Bright Eyes gave them food and shelter. She would prove instrumental in helping Standing Bear win back his freedom. 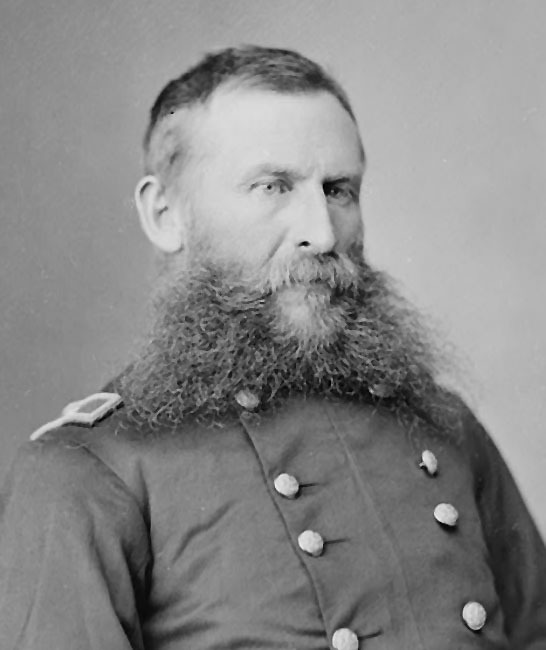 Meanwhile, the Secretary of the Interior had telegraphed General George Crook of Omaha, ordering him to arrest the wayward Poncas and return them to Indian Territory. Crook, noted for his exceptional service in the Civil War and Indian Wars, privately disapproved of the government’s policies toward Indians and felt the Poncas had been treated unfairly. He secretly spoke with Chief Iron Eye and Bright Eyes and formulated a plan. If we can do something for which good men will remember us when we’re gone, that’s the best legacy we can leave. 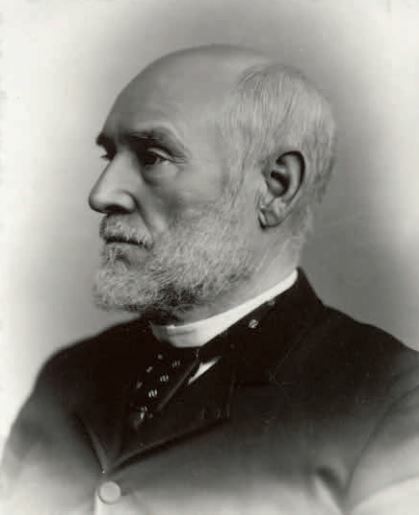 Tibbles publicized the situation, and attorney John Lee Webster offered his services pro bono, joined by Andrew Jackson Poppleton, the chief attorney of the Union Pacific Railroad. General Crook discreetly suggested they seek a writ of habeas corpus for Standing Bear’s right to be released and return to his land. 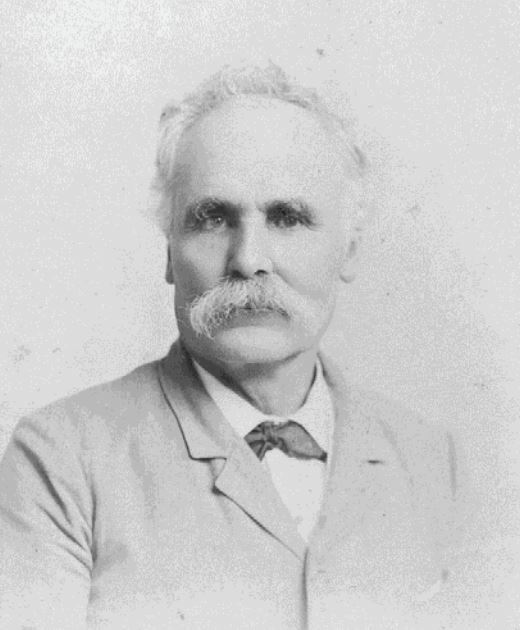 The government was not pleased: Indian Affairs Commissioner Ezra Hayt declared, “No attorney has the right or can appear for an Indian, until authorized to do so by the Indian Department.” But the trial proceeded in May 1879 in the court of District Judge Elmer Scipio Dundy. I wanted to go on my own land, land that I had never sold. That’s where I wanted to go. My son asked me when he was dying to take him back and bury him there, and I have his bones in a box with me now. I want to live there the rest of my life and be buried there. Who is a man? Who is a citizen? 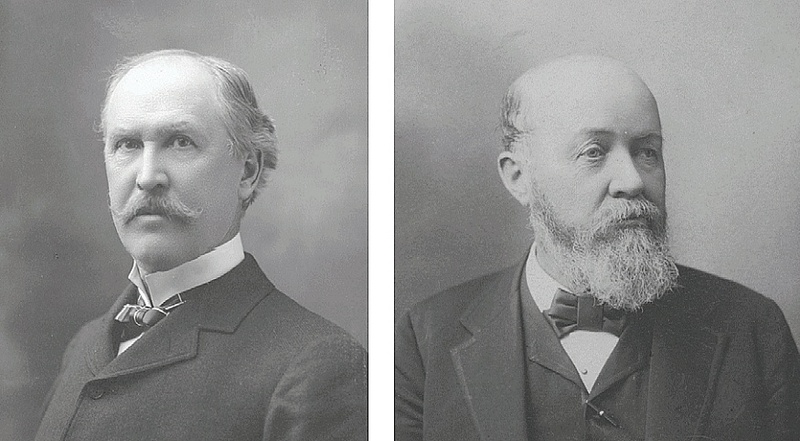 Webster and Poppleton argued that the Fourteenth Amendment to the U.S. Constitution, which grants citizenship and equal protection and due process of the law to all persons born or naturalized in the United States, applied to all Indians. The government relied on the notorious case of Dred Scott v. Sandford to argue that an Indian was not a citizen and not entitled to sue in its courts. After the legal proceedings had ended, the judge broke from routine and allowed Standing Bear to stand up and address the court. I see a great many of you here. I think a great many are my friends. You see me standing here. Where do you think I came from? From the water, the woods, or where? God made me and he put me on my land. But I was ordered to stand up and leave my land. Who the man was I don’t know. He told me to leave, and I had to go. It was hard for me to go. I objected to going. I looked around me for someone to help me, but I found none. Now I have found someone, and it makes me glad. When I got down there it seemed as if I was in a big fire. One hundred and fifty-eight of my people were burned up; now I stand before you. I came away to save my wife and children and my friends. I never want to go there again. I want to go back to my old reservation to live there and be buried in the land of my fathers. If I can go there I may live some time longer. That hand is not the color of yours, but if I prick it, the blood will flow, and I shall feel pain. The blood is of the same color as yours. God made me, and I am a man. I never committed any crime. If I had, I would not stand here to make a defense. I would suffer the punishment and make no complaint. That hand is not the color of yours, but if I prick it, the blood will flow, and I shall feel pain. The blood is of the same color as yours. I seem to be standing on a high bank of a great river, with my wife and little girl at my side. 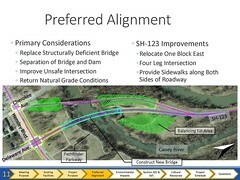 I cannot cross the river, and impassable cliffs arise behind me. I hear the noise of great waters; I look and see a flood coming. The waters rise to our feet, and then to our knees. My little girl stretches her hands toward me and says, ‘Save me.’ I stand where no member of my race ever stood before. There is no tradition to guide me. The chiefs who preceded me knew nothing of the circumstances that surround me. I hear only my little girl say, ‘Save me.’ In despair I look toward the cliffs behind me, and I seem to see a dim trail that may lead to a way of life. But no Indian ever passed over that trail. 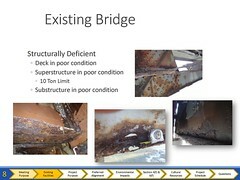 It looks to be impassable. I make the attempt. I take my child by the hand, and my wife follows after me. Our hands and our feet are torn by the sharp rocks, and our trail is marked by our blood. At last I see a rift in the rocks. A little way beyond there are green prairies. 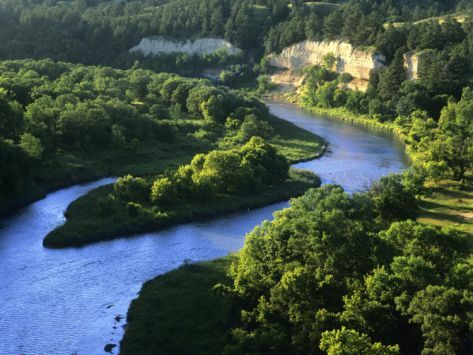 The swift-running water, the Niobrara, pours down between the green hills. There are the graves of my fathers. There again we will pitch our teepee and build our fires. I see the light of the world and of liberty just ahead. I see the light of the world and of liberty just ahead. But in the center of the path there stands a man. Behind him I see soldiers in number like the leaves of the trees. If that man gives me the permission, I may pass on to life and liberty. If he refuses, I must go back and sink beneath the flood. There was silence in the court as the old chief sat down. Tears ran down over the judge’s face. General Crook leaned forward and covered his face with his hands. Some of the ladies in the audience sobbed. That an Indian is a ‘person’ within the meaning of the laws of the United States, and has, therefore, the right to sue out a writ of habeas corpus in a federal court, or before a federal judge, in all cases where he may be confined or in custody under color of authority of the United States, or where he is restrained of liberty in violation of the constitution or laws of the United States. That General George Crook, the respondent, being commander of the military department of the Platte, has the custody of the relators, under color of authority of the United States, and in violation of the laws thereof. That no rightful authority exists for removing by force any of the relators to the Indian Territory, as the respondent has been directed to do. That the Indians possess the inherent right of expatriation, as well as the more fortunate white race, and have the inalienable right to ‘life, liberty, and the pursuit of happiness,’ so long as they obey the laws and do not trespass on forbidden ground. Being restrained of liberty under color of authority of the United States, and in violation of the laws thereof, the relators must be discharged from custody, and it is so ordered. 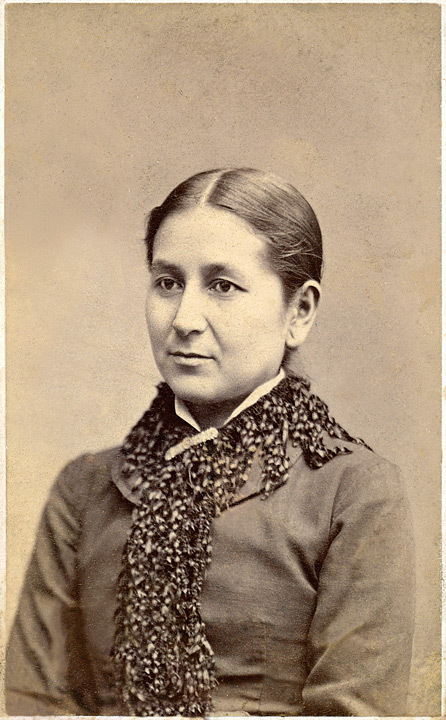 The next year, Judge Dundy was part of a lower court panel which asserted that Indians who had left their tribes and submitted to U.S. jurisdiction were U.S. citizens, but this was rejected by the U.S. Supreme Court in 1884. 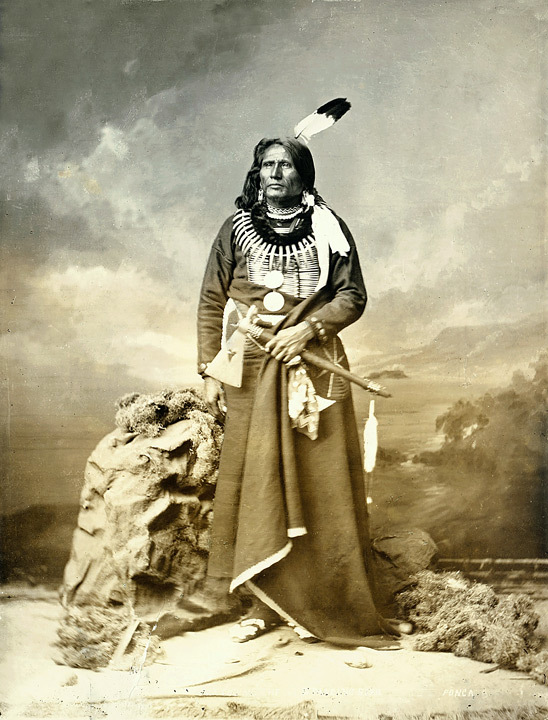 After the trial, Standing Bear was left in a legal limbo. The legal argument used to establish his right to freedom as a citizen had also severed his tribal alliance. He was no longer allowed to live on any reservation as a ward of the government. It took the service of Native Americans in World War I to finally shame the U.S. into accepting tribal members as citizens in 1924 and the country did not accept all native-born people as citizens until 1940. 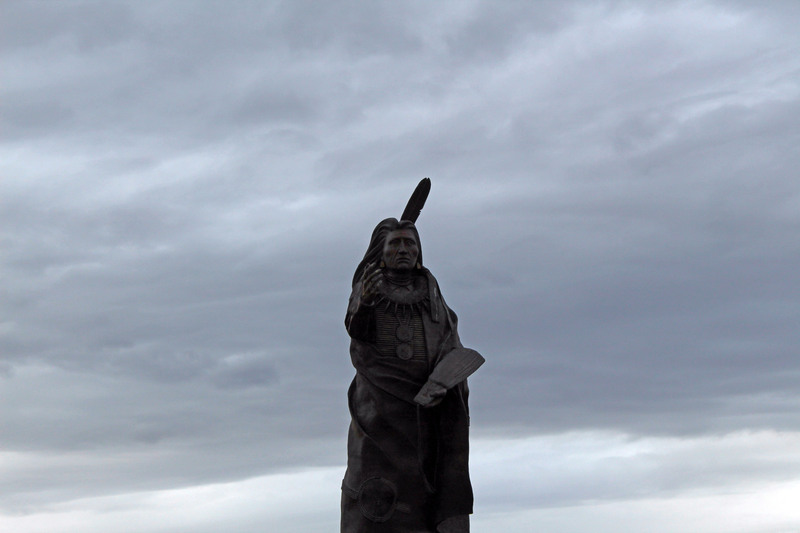 So Standing Bear was effectively exiled to Niobrara River island, a small bump of land not claimed by the Sioux in their treaty with the U.S. Later that summer, he slipped back to the mainland with the bones of his son, burying him somewhere along the bluffs. In the fall, Tibbles and Bright Eyes persuaded Standing Bear to join them on a speaking tour of the eastern U.S. to publicize the plight of the Poncas. Those two would go on to marry in 1881 and continued their struggle of defending Indian rights. After her death in 1903, Bright Eyes was the first woman eulogized in the U.S. Senate. 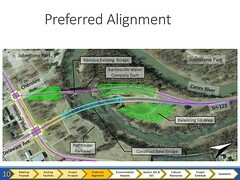 The U.S. government finally recognized the Northern Ponca in 1881 and paid restitution, returning 26,000 acres of land, a small part of what had been stripped away. 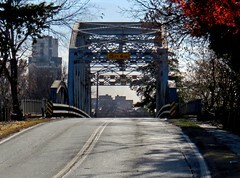 Many of the Poncas in Oklahoma choose to remain there by the Arkansas River. Still unable to live on tribal lands, Standing Bear wandered for a decade until, in 1890, when he was in his 60s, he was granted 300 acres through the Dawes Act. He built a farmhouse by the Niobrara River and remained there until the end of his days, dying in obscurity in 1908. He was buried near the village of his ancestors. Perhaps it would do us well to pause, as our nation debates the fate of illegal aliens and walls along its southern border, and contemplate where each of us would be today if the Native Americans had been able to keep out European settlers. Let us consider our nation’s long history of injustice towards Native Americans, women, people of color, homosexuals, and on down the long list of suffering, humiliation, and destruction. The American Experiment has been a long and troubled road to freedom, with far too many people lost on its trails of tears. 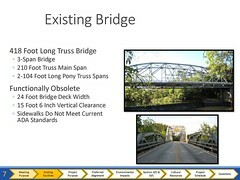 This entry was posted in random, travel. Bookmark the permalink.